A cruise is simply grandiose and gives you the feeling of being completely free. Avoid the crowds on the coast and enjoy a boat trip to hidden beaches that are only accessible from the sea, an unobstructed view of the Menorcan coastal landscape. If you travel with a tour operator, you can easily discover the natural beauty and increase your chances of seeing the marine world, such as dolphins. Most boat tours include lunch and transfer to and from the hotel. 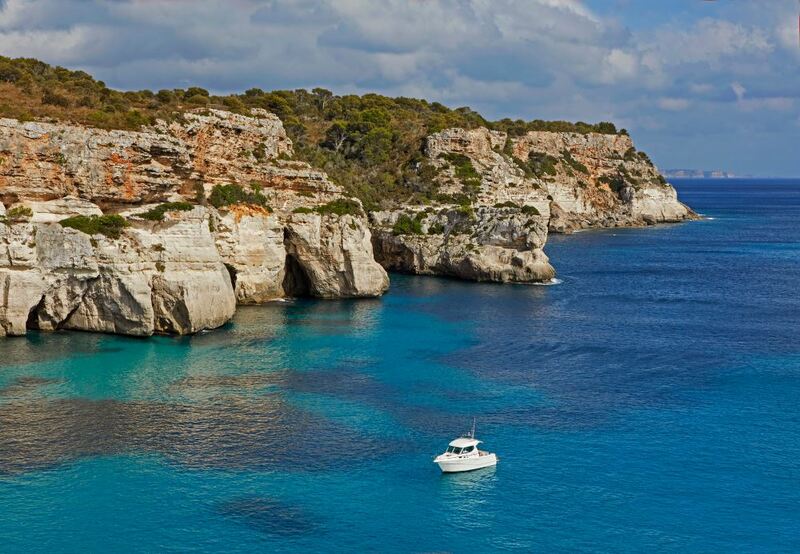 A worthwhile opportunity to get to know Menorca from a new perspective!